You can buy a Legofied version of Back to The Future's iconic vehicle for just $35 at any official Lego store. The Lego Cuusoo project is essentially a Kickstarter for Lego products. Previously, Lego Minecraft was made a reality through the project, and other cool ideas like a Lego FTL set are currently under review. 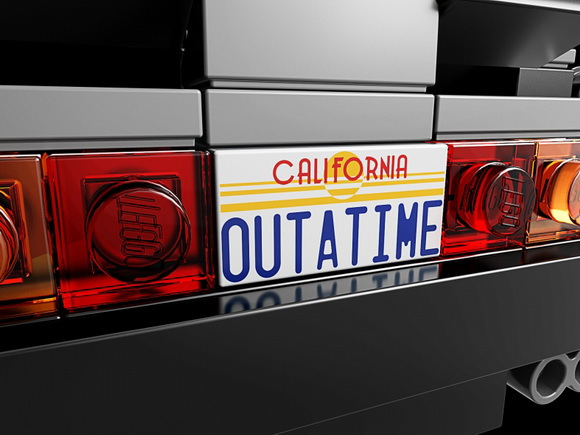 Now, a Legofied version of Back to The Future's iconic DeLorean, which first appeared on Cuusoo almost two years ago, is the latest Lego Cuusoo project to hit store shelves, and you can pick one up at any official Lego store (including the online shop) for just $34.99 US. 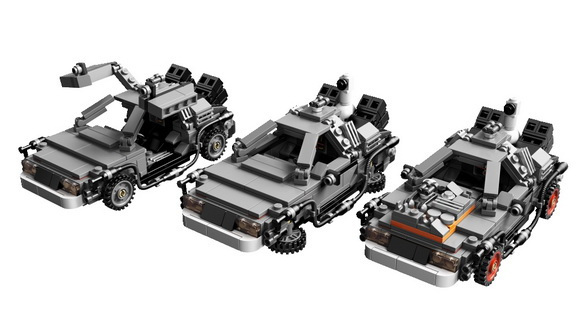 The Lego DeLorean can be customized to match the look of the car in each of the three movies. 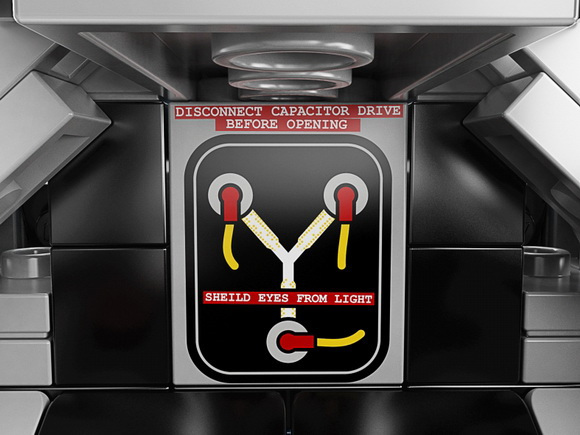 It comes with Marty and Doc minifigures, and sports some rather impressive details, such as a flux capacitor, a California license plate reading "OUTATIME" and a dashboard time travel-ometer reading "Destination time: 1/28/1958." 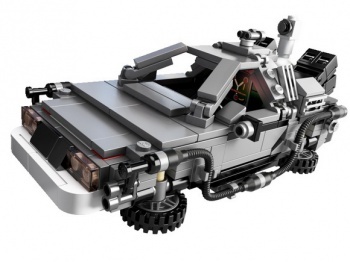 The Lego DeLorean is the fourth kit produced via the Lego Cuusoo project, where any idea that reaches 10,000 supporters gets officially reviewed by Lego in the hopes of becoming a legitimate commercial product. 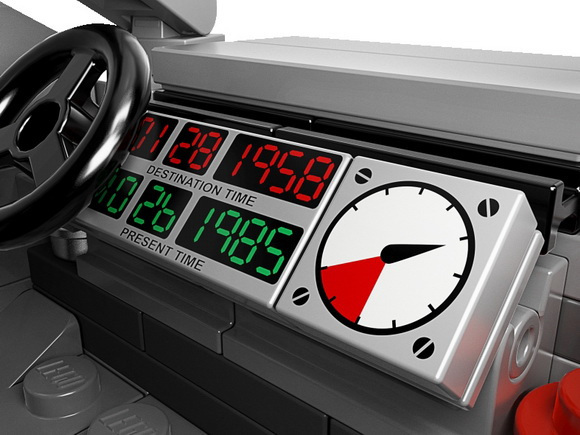 The DeLorean was designed by two Japanese Lego enthusiasts, who are donating a percentage of their sales cut to the Michael J. Fox Foundation for Parkinson's Research. 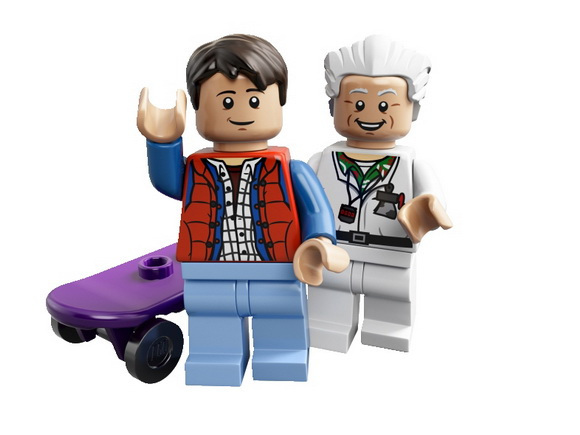 If you liked this, be sure to check out all the cool sets on Lego Cuusoo that are still trying to get 10,000 votes, such as Lego Ghostbusters, Lego MegaMan and Lego Legend of Zelda.